Kids never outgrow their toys. They just get more expensive toys and start to count birthdays in decades. 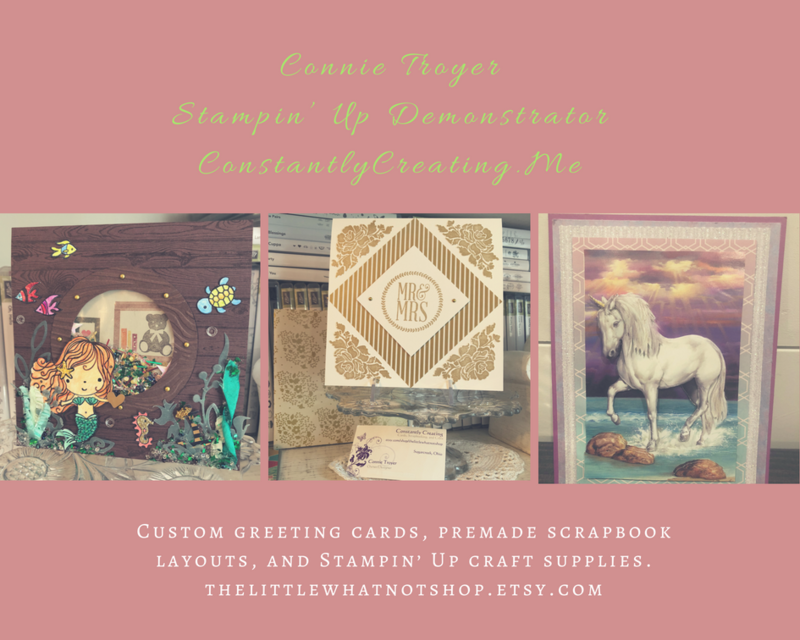 I started playing with my #flamingopearl #cricutexploreair2 that arrived yesterday, since I took advantage of the upgrade from Cricut. Big learning curve ahead, but if I can stick with this, it might make some things faster. I never did create those Christmas card files I purchased (with a gift card). Time to try!